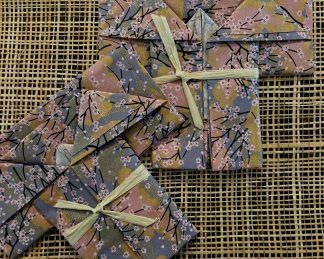 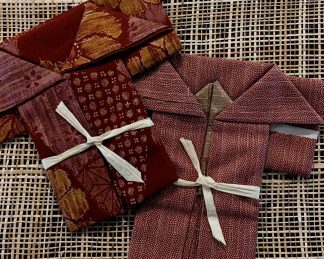 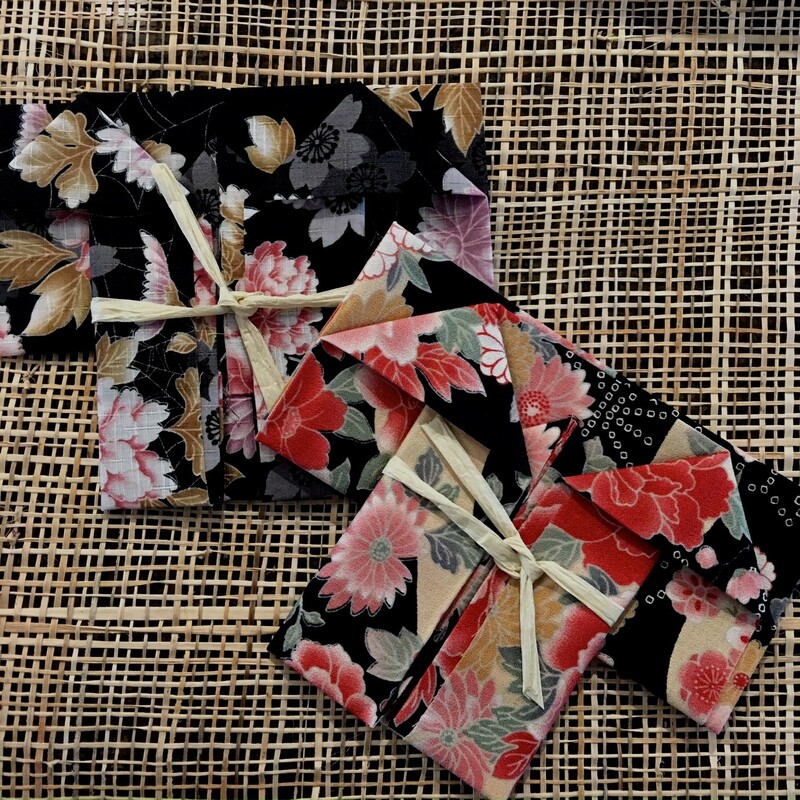 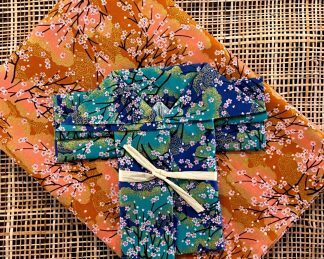 The Fat Quarter Pack 2 contains two fat quarters of Japanese cotton fabric, hand-folded into a cute kimono design. 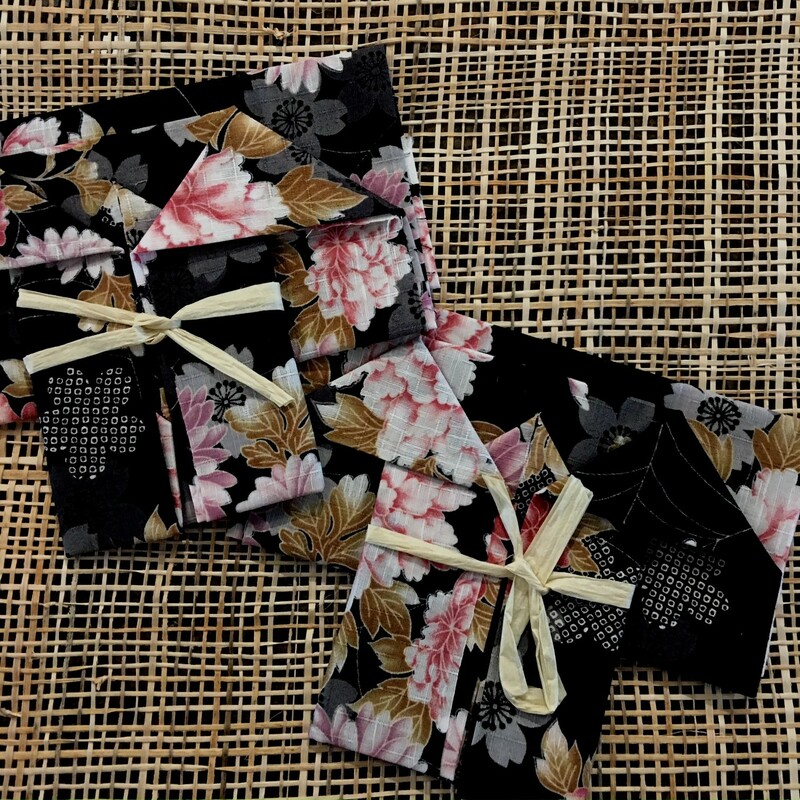 It’s ideal as a gift for your quilting buddy or to use as a model for folding your own. 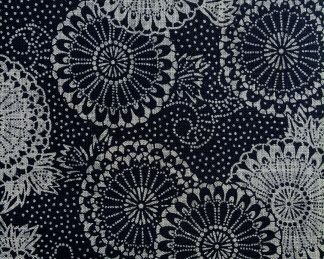 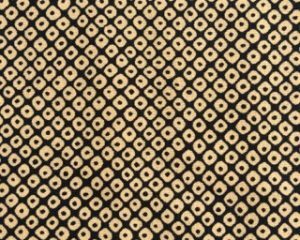 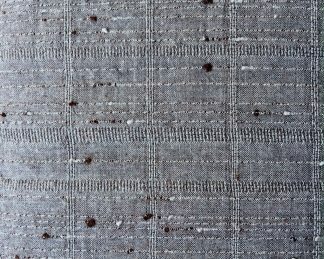 Cotton print designs may change slightly according to availability.